Has a Manganin Resistive element and a standard tolerance of ±0.25%. 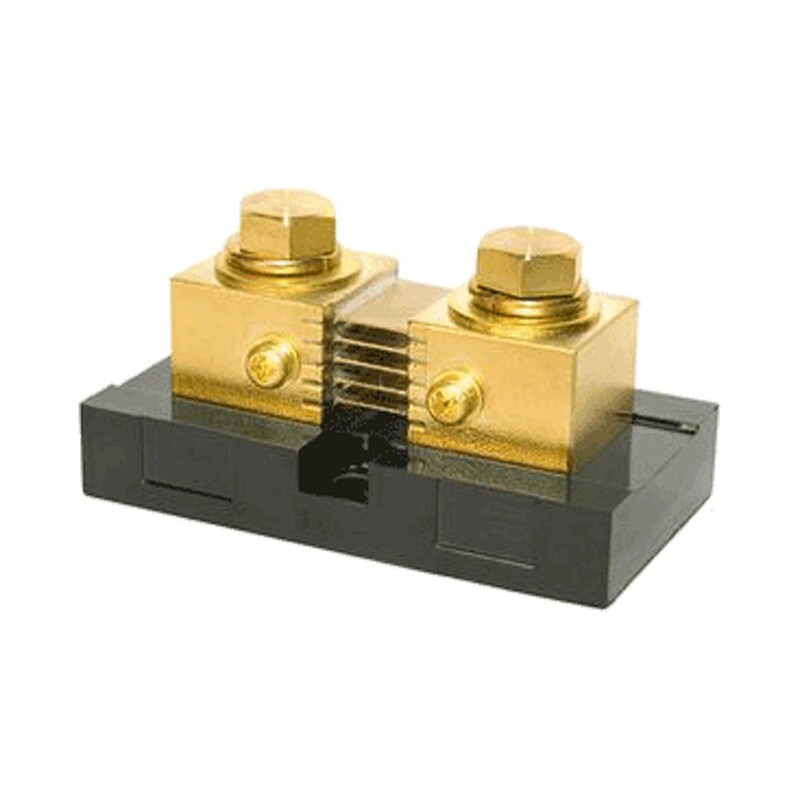 Terminal block is copper and hardware consist of brass and lead free solder is standard (RoHS compliant). 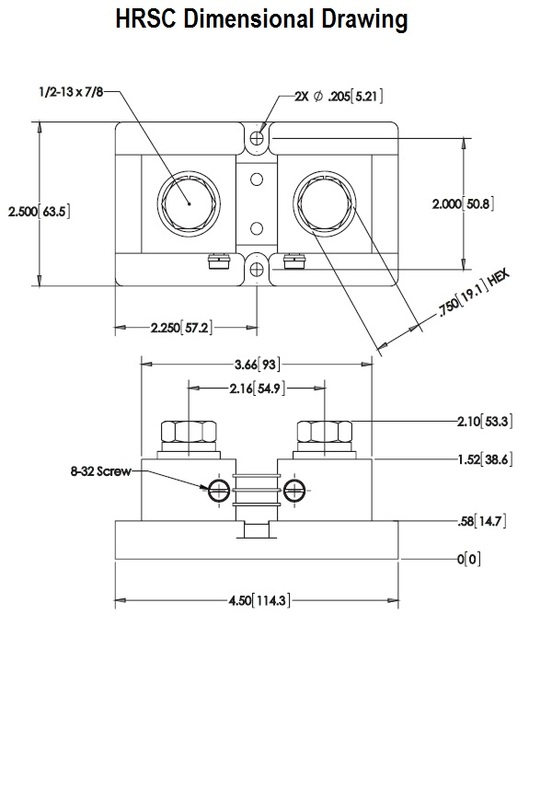 Built to the commercial version of MIL-S-61B and certified using NIST traceable calibration equipment. The quality and delivery are among the best in the industry.